This week's suggestion is Ikanos in the Old Port of Montreal. You're welcome! 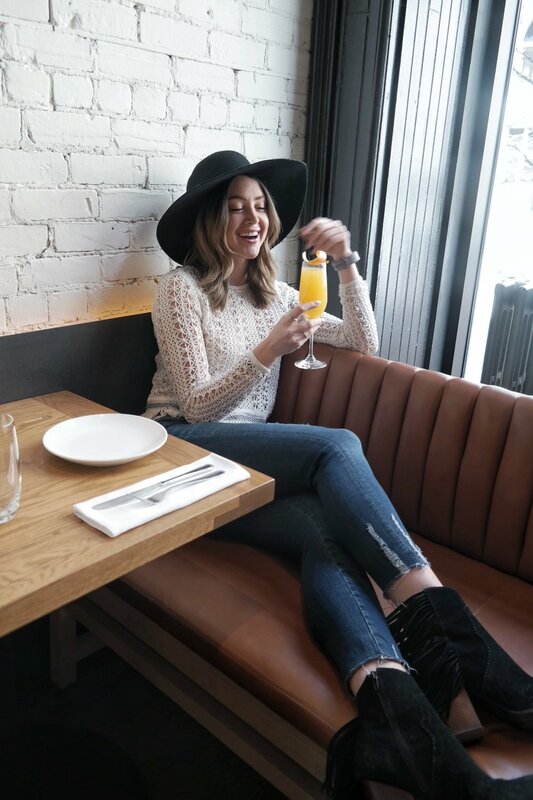 The trendy Greek spot in Old Montreal just launched their latest addition, Sunday brunch. Well kudos to the delicious spot, just steps away from where I personally reside, but also from the ports water front. 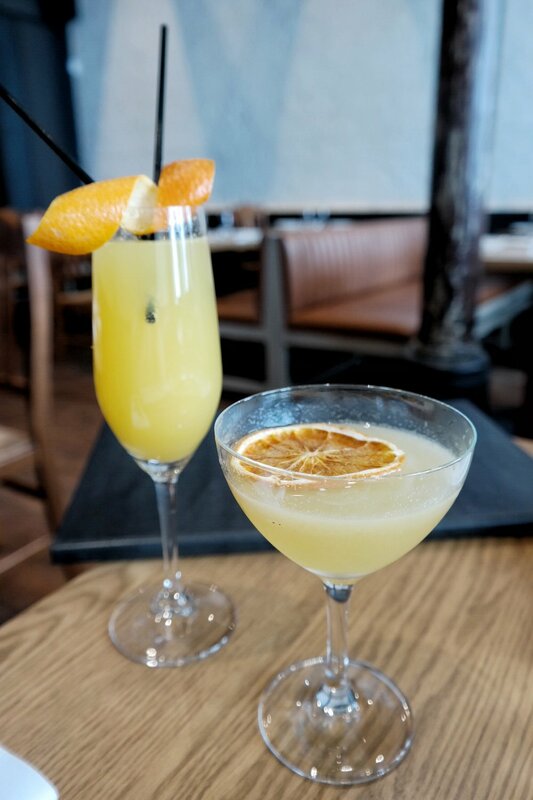 Perfect for your after brunch Sunday stroll.... Or as I like to call it, the mimosa walk before Sunday grocery shopping. Their menu is filled with Greek fusion brunch options. Most impressive, their Orange blossom yogurt panna cotta, served with citrus salad, granola. 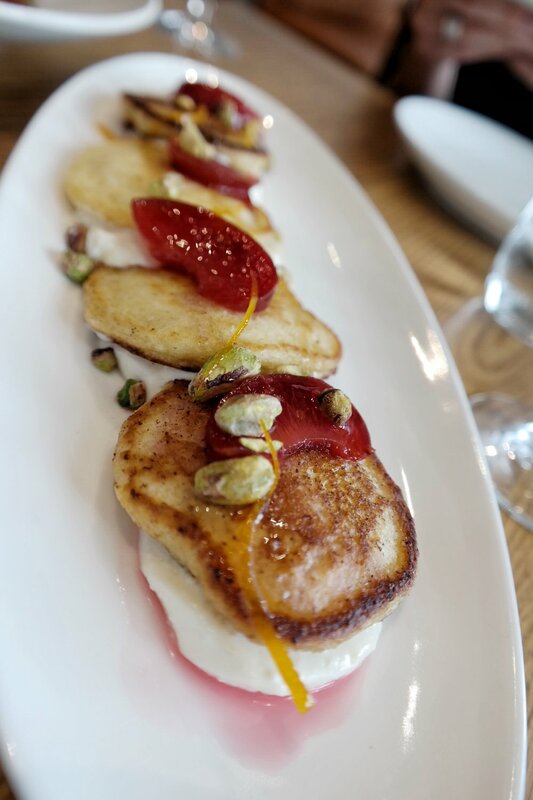 A close second is the Baghir (basically mini semolina pancakes) with ricotta, honey, pistachios, confied plums. Check out their whole menu here. Their egg dishes all gave a mediterranean twist to more typical brunch orders, from their Frittata with grilled zucchini, feta, mint and dill and grilled green onion salad with herbs, arugula and cucumbers, ladolemono dressing, caraway yogurt to their Shakshuka Shrimps; Shrimps cooked in a tomato and pepper sauce, egg, chorizo, feta, fennel and caper salad, homemade foccacia. With so many options on the menu, you may need to ask the friendly staff. But have no fear, they are well versed in their options and ready to help. 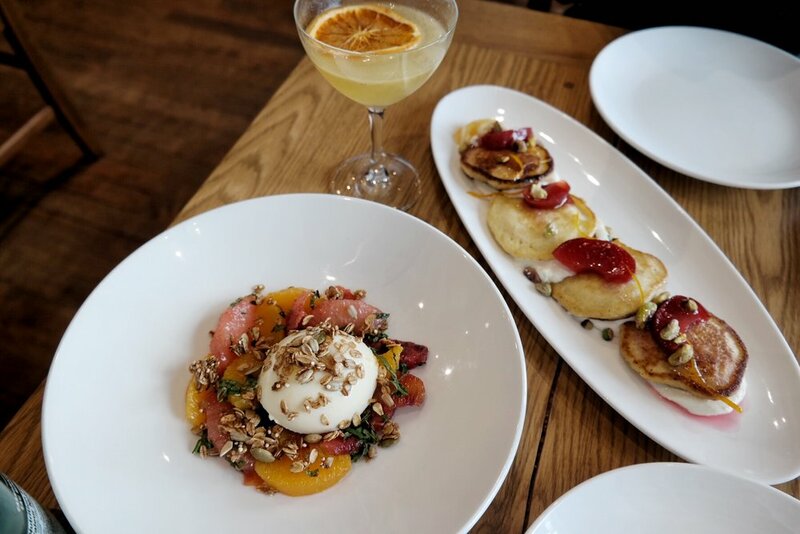 Ikanos is your next brunch spot. Enjoy!